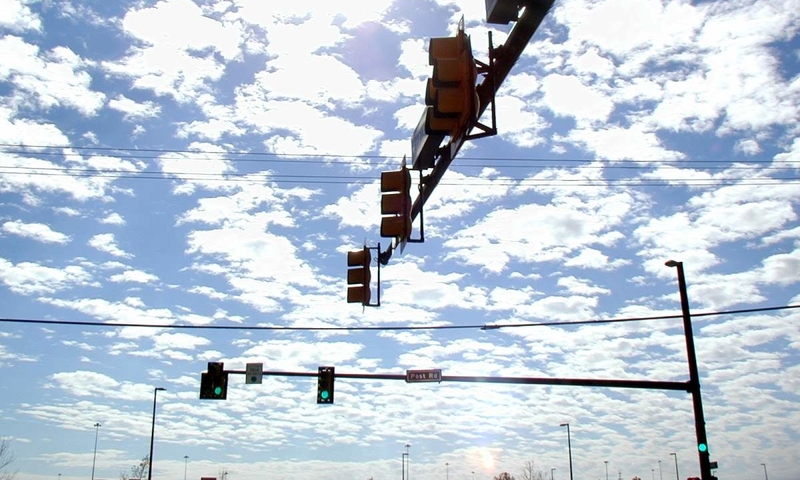 TEC has specialized expertise in advanced traffic signal system design, operations and maintenance. Our projects are designed to enhance the safety and efficiency of transportation networks for the traveling public. Since our establishment in 1992, TEC has provided superior traffic engineering services to the local, state, federal and private sector. 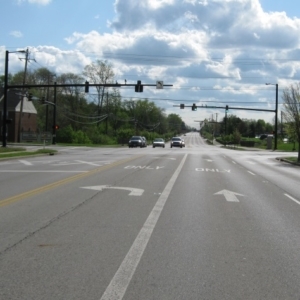 Our team has retimed approximately 970 traffic signals across the state of Ohio.